All homeowners should know where their electrical panel is located. When you open the door to it, you should find breakers that are labeled which correspond to the different rooms or areas of the home. 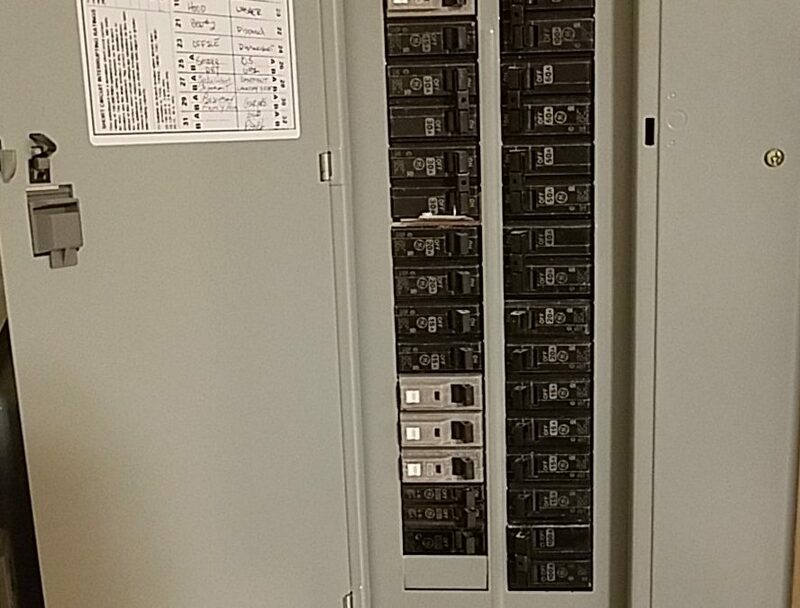 Breakers will sometimes trip due to a power surge or outage, and the homeowner can flip the switch to reactivate the current to the particular room or area. Behind the breakers is the dead front, and it is this electrical component that should be removed only by a qualified electrician or inspector. The following tips and information can improve safety when accessing the electrical panel.